Don’t all kids dream of being superheroes, with the power to save their cities from seemingly unstoppable forces of evil? In today’s society, however, you don’t need to be able to run faster than a speeding bullet, have x-ray vision, or possess superhuman strength (à la Superman) to change the world. You just need compassion. 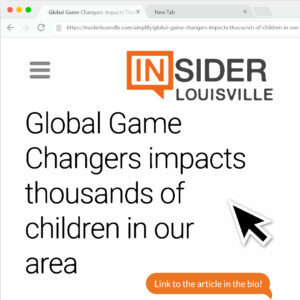 That’s the message behind Global Game Changers (GGC), an innovative educational program that inspires students to use their skills, talents, and love to “ignite good” in their classrooms and communities in order to make the world a better place. GGC is a Common Core State Standard-compliant curriculum that can be integrated right into elementary language or social studies classes (pre-K to fifth grade). 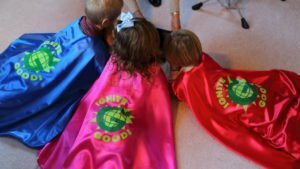 It’s built around a team of superheroes — led by Global Girl and her sidekick Little Big-Heart — who recruit real-life kids from all over the country to do good things without asking for anything in return. The goal of the program? To demonstrate to each child that they have a superpower. And that, just like Global Girl, Little Big-Heart and their comrades, they can make a difference in the world by giving back. 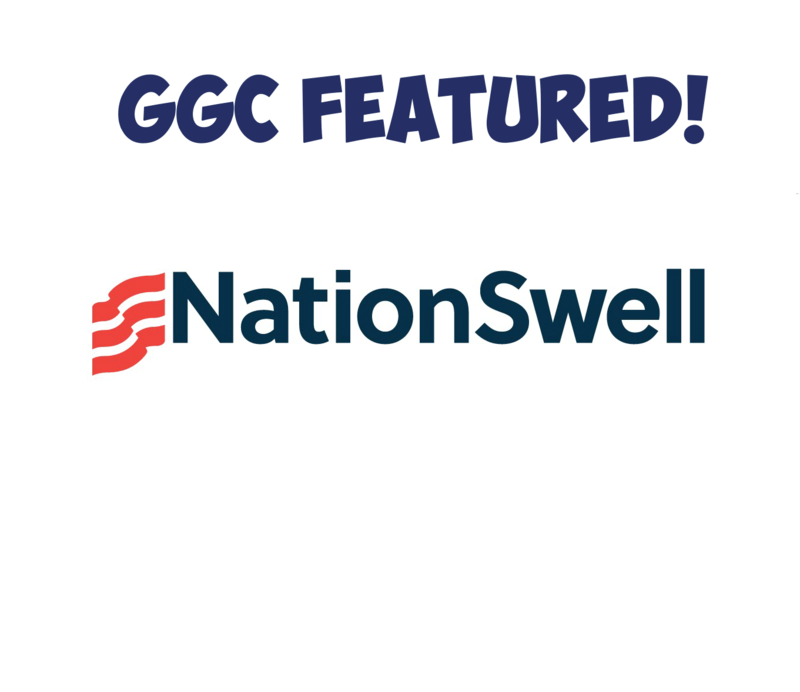 Since 2012, the GGC curriculum has been used in more than 30 classrooms in the United States—in Washington, Indiana, and Kentucky, where the program was piloted—and in Mexico. Additionally, GGC has created an after-school program that is being piloted at the YMCA in Louisville, Kentucky, and a summer program that will be launched in Spokane, Washington, through their parks department. 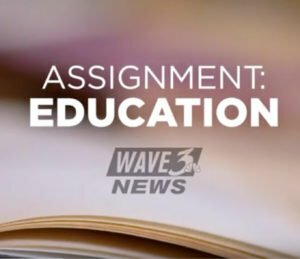 So far, the response from everyone involved — teachers, students and parents — has been overwhelmingly positive.